It does not matter where you are living just keep in mind that there are certain things to consider before you start a project. To give you some ideas, we list down some DIY home decorating tricks to achieve the look you want for your home. Instead of throwing out an old cabinet door, why don’t you reuse it and make it a tray? Yes, the cabinet may be dull and damaged, but it is up to you on how you can make it useful again. Perhaps, you can paint it with your colour choice and add a pair of drawer pulls. Also, you can fill any holes on the board with a wood filler. 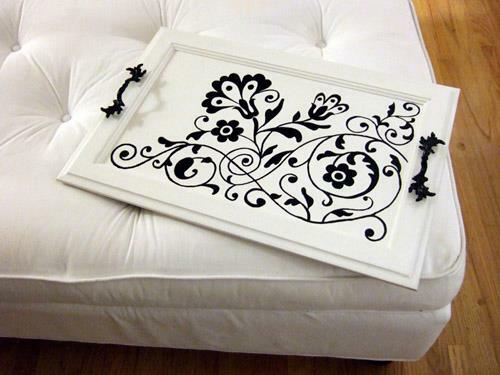 With this, you can make a great tray for entertaining out of a salvaged cabinet door. Using a typical placemat may be common for every household. However, aside from the fact that many can be boring, it means you spend your money to buy a set of place mats, which may not be practical. 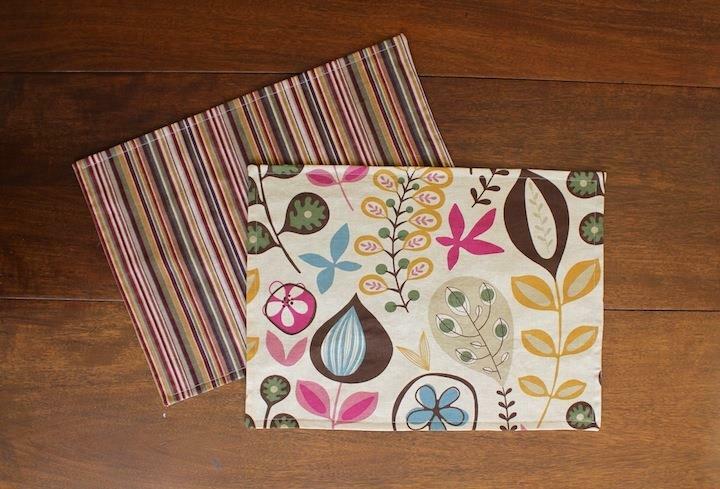 Why don’t you try creating place mats from used clothes or fabric instead? You’ll need to gather fabric, pinking shears, and iron-on vinyl topping. You can start by cutting the fabric into 12”-by-17″ rectangles and ironing out any creases. And for each mat, you iron a piece of vinyl onto each side of the fabric then use pinking shears to trim the edges of your mats. 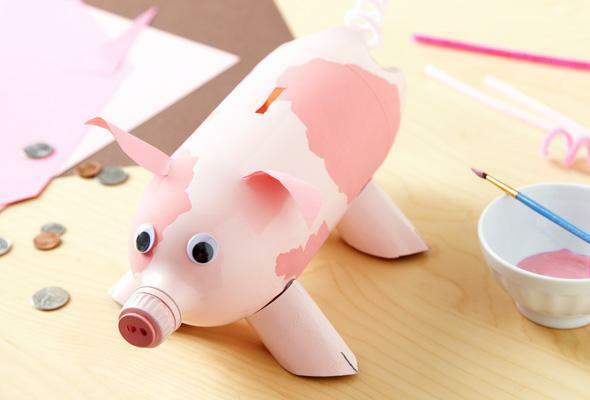 Having a piggy bank is a good idea to teach your children how to save for their future. Saving should not be hard for them so why don’t you try making their piggy bank appealing enough for them to use? This does not just motivate them to save, but it can also add beauty to their room. Perhaps, you can make a piggy bank out of an empty cleaning wipe container; remove the label and cover it in pretty wrapping paper. 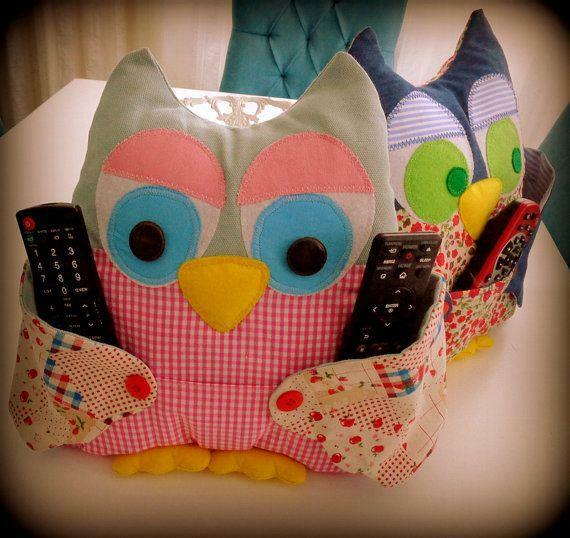 If you can never remember where you put your remote control, then creating pockets in a cushion can do the trick. This is a convenient way to keep the remote in your sight while watching your favourite movie. You can start by cutting the whole pocket off old trousers and stitching it to the cushion. It is so easy and even gives an updated look of your cushions. When it comes to home design, never throw out an empty storage container. If you think you do not have anything to put on that particular space, then perhaps you can opt to go for random decor. You can put your collection in that space, a piece of art, or even cute bottles. At least, the extra space you have at home would not look dull and empty. 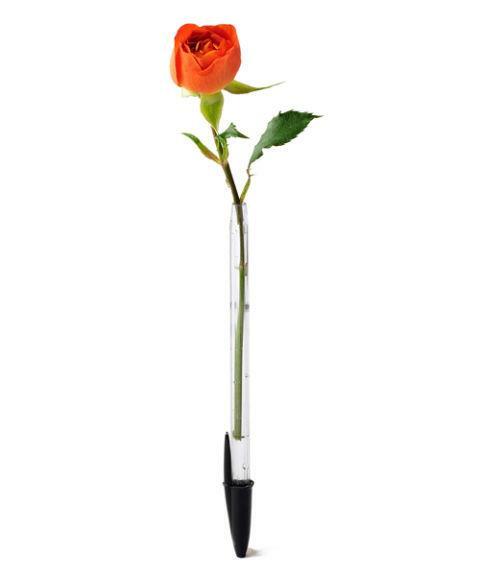 Instead of throwing out your old ballpoint pens, you can use the cup and make it into a bud vase, which will add some life to your home. Just remove the ink cartridge from a dried up pen, fill it with water and cap the pen at the bottom. And of course, you can put your favorite flower on that mini vase of yours. Old sweaters are also useful. Before you decide to throw away your old sweaters, you can turn sweaters, tattered cardigans, or shrunken V-neck’s into something new. 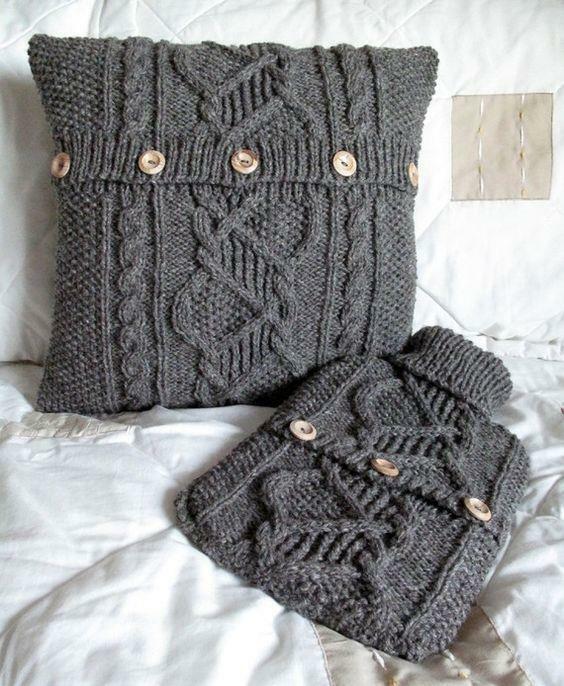 All you have to do is wash 100 percent wool in hot water, and then let it dry; using a pencil trace the shape you want onto the fabric. With this, you can now create cool cushions out of those fabrics. There are many ways to have a beautiful look on your walls. 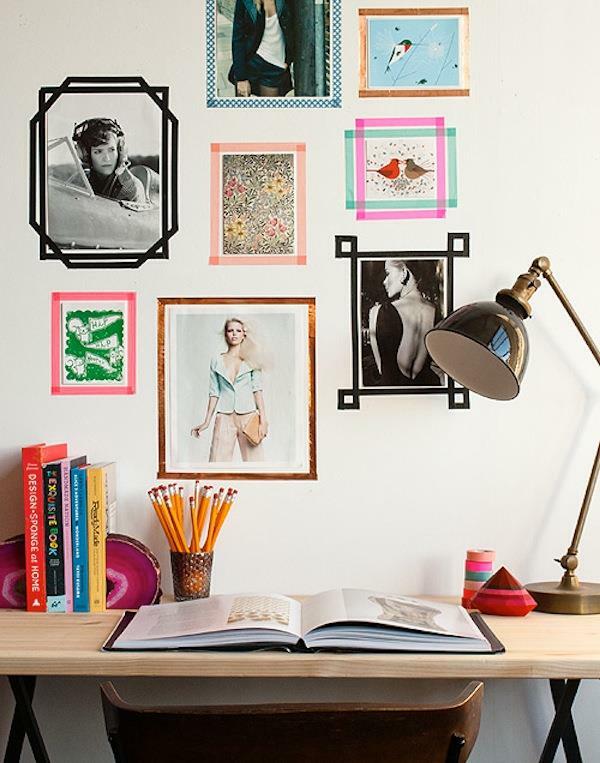 Forget about using the typical picture frames. Perhaps, you can go for gorgeous wallpapers or wall paintings. With this, it will give your wall a newer look than you have had before. Of course, you can also add some sculptural art and textures too. Mirrors can create a great impact on your room. This is one way to give your room an illusion of a bigger and brighter room. Ditch the typical mirrors. 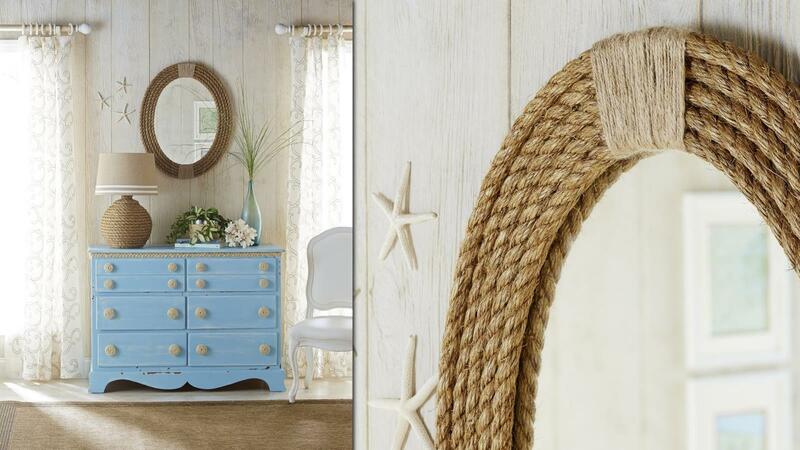 You can go for vintage styled mirrors or any stylish mirrors that would fit in your home. Or perhaps, you can go for mirror designs that are similar but distinctive to create a new feeling in your space. Don’t forget to look out for vintage mirrors at car boot sales and in junk shops. 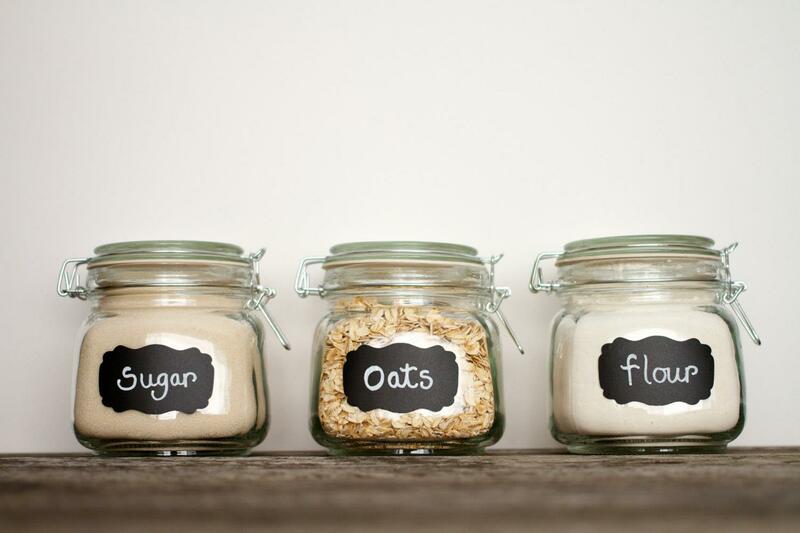 Labelling your kitchen necessities is not just about knowing which is which. With the range of stylish fonts available that you can easily print out, this will also add beauty to your kitchen. Perhaps, you can use your favourite font to make sure that your bottles of oil and vinegar or jars of flour and sugar can stand out on your counter and fit your decor. 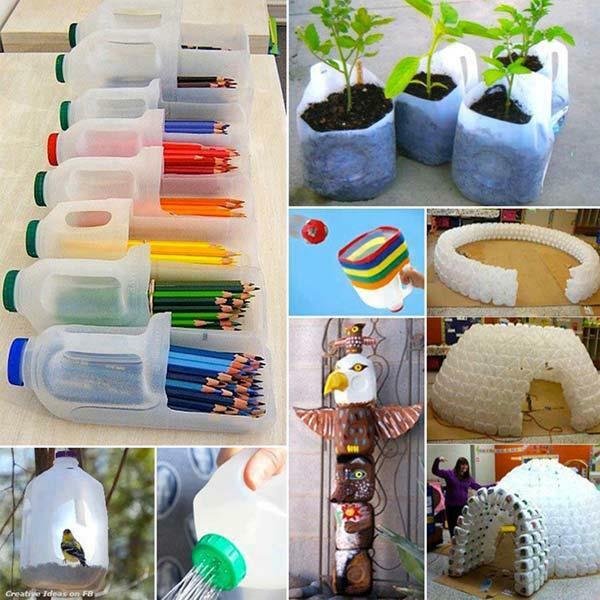 DIY is an undeniably fun thing to do that can save you money and add a unique twist to your home. Just make sure that you know what and what not to do when it comes to decorating your home. With these tips above, this might give you some ideas on what to do to make your home look unique. Thanks for sharing these interesting tips. These really helped me in decorating my home in a new style. I also created pockets in my cushion with your trick and it really helped me to keep my remote in my sight.